It’s Nail Art Friday! 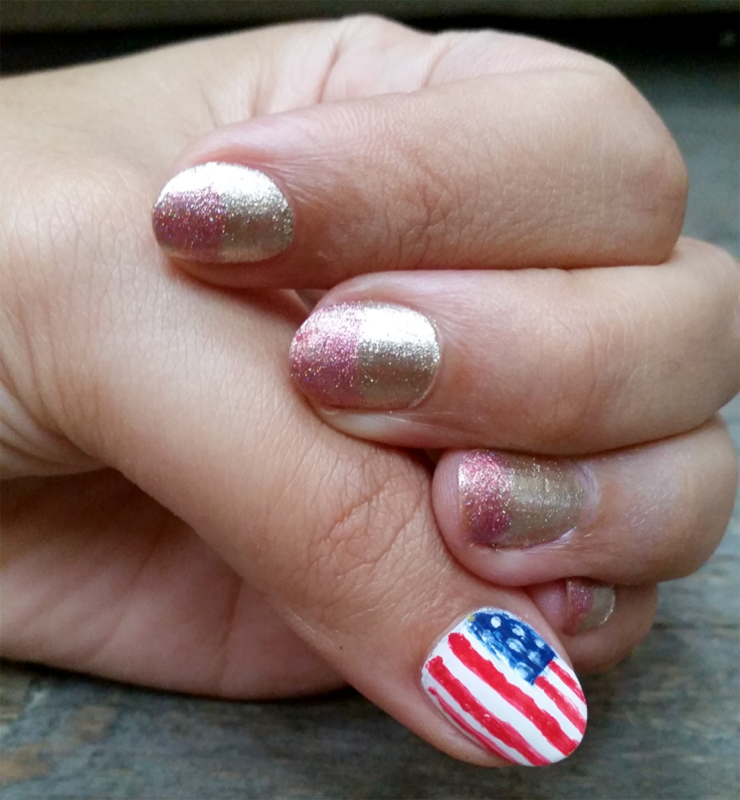 Even better than Nail Art Friday, today is the opening ceremony of the Olympics. To celebrate, I created an Olympics inspired design. I like watching the opening ceremony and the parade of flags. Having graduated college with a degree in Global Studies, I enjoy seeing all the different countries represented. Unfortunately, I don’t have the time to watch all the events, but I do try to watch swimming and fencing. What’s your favorite Olympics summer sport? Let me know in the comments below!